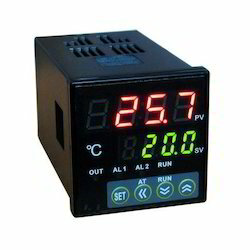 Prominent & Leading Manufacturer from Nashik, we offer temperature controller and liquid level controller. 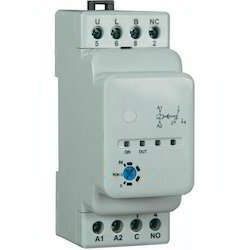 Being among the esteemed names of the industry, we are engaged in offering an extreme quality assortment of Temperature Controller. The provided products are designed and manufactured with high accuracy by utilizing qualitative materials and cutting-edge technology in complete compliance with set industrial guidelines. Owing to their superior performance, the offered controllers are widely acknowledged and demanded in the market. With our high-tech manufacturing facilities, we are able to provide a quality assured range of Liquid Level Controller that is designed and fabricated in conformity with global quality norms. Under the skilled direction of our dexterous professionals, we manufacture the entire range of our products with the use of optimal quality raw materials and advanced technology. Moreover, our offered products are available at competitive prices.